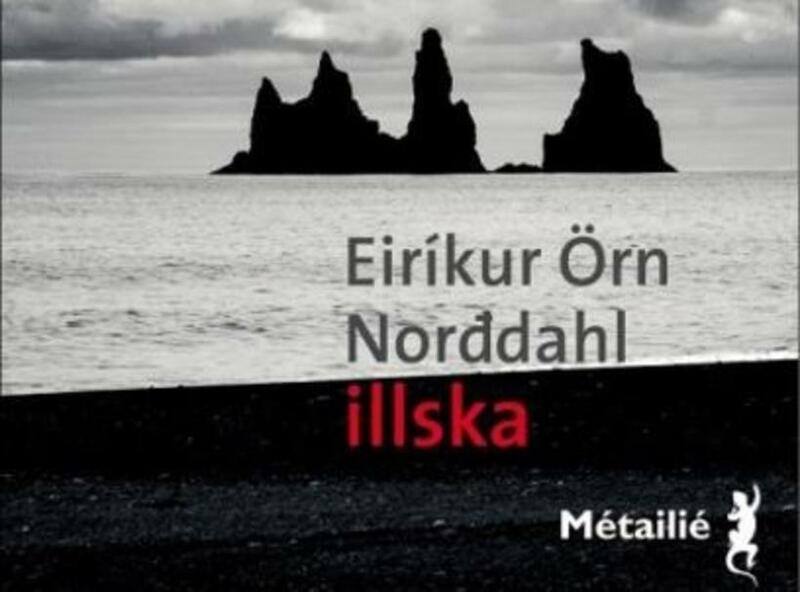 A novel by Icelandic author Eiríkur Örn Norðdahl had been nominated for two prestigious French literary awards. Illska (translated into French by Eric Boury as Le mal, meaning ‘evil’ or ‘malice’) came out in Iceland in 2012 and won the Icelandic Literature Award that same year. It has now been nominated for France’s greatest literary award, the Prix Médicis, and also for the Prix du meilleur livre étranger – a prize awarded to the best foreign book published in France each year. Illska has already won one prestigious French literary award this year – the Prix Transfuge, a prize awarded to the best Nordic novel published in France this year. Excitingly, Iceland has a second nominee for the Prix Médicis. Also on the 13-book shortlist is Fiskar hafa enga fætur (meaning ‘fish have no legs’) by Jón Kalman Stefánsson – also translated by Eric Boury, as D’ailleurs, les poissons n’ont pas de pieds.